Editor’s Note: We updated this article for 2019. This is our fourth time ranking the cheapest places to live in Alaska. And these places in Alaska definitely treat her right. You see, these are the cities and places in Alaska where the cost of living is the lowest; where your salary goes the furthest. And when if you have the luxury of choosing where to live in the Last Frontier, then the cost of living should play a role in the decision. So we did the hard for you and crunched the numbers to find the cities that have lower food, energy, and housing costs. After the dust settled on our analysis of the 28 largest places in Alaska, we were left with this set of the best value for your money. 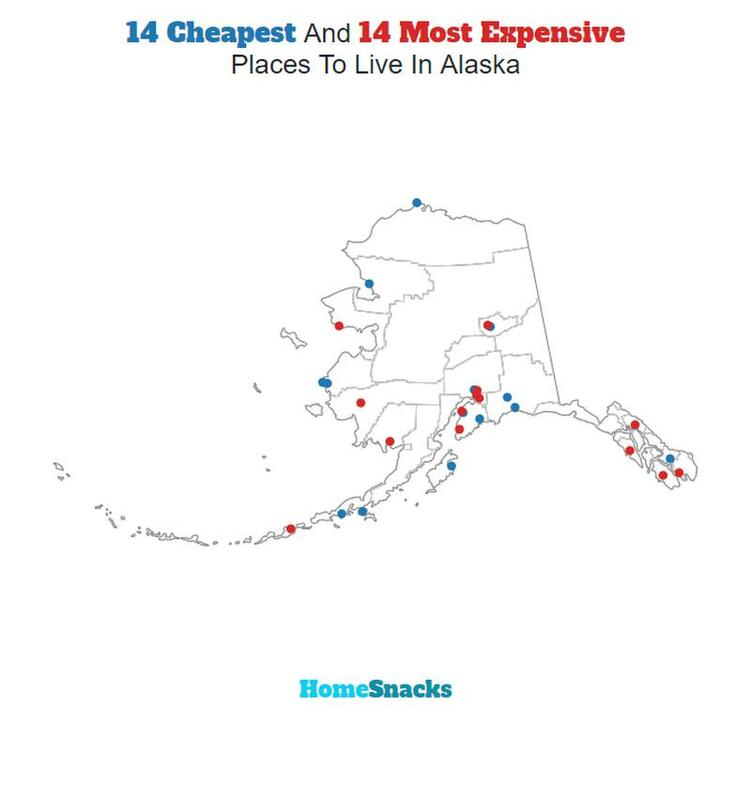 So where is the cheapest place to live in Alaska? That would be King Cove. So listen up Homer (the most expensive place in Alaska) as we explain how we created this ranking. You could learn some things from the rest of the state. The median income in King Cove comes in at $66,923 and the median home value is $119,000 for 2019. The median income in Barrow comes in at $82,964 and the median home value is $181,200 for 2019. Valdez is a city in Valdez-Cordova Census Area in the U.S. state of Alaska. According to the 2010 US Census, the population of the city is 3,976. The city was named in 1790 after the Spanish Navy Minister Antonio Valds y Fernndez Bazn. 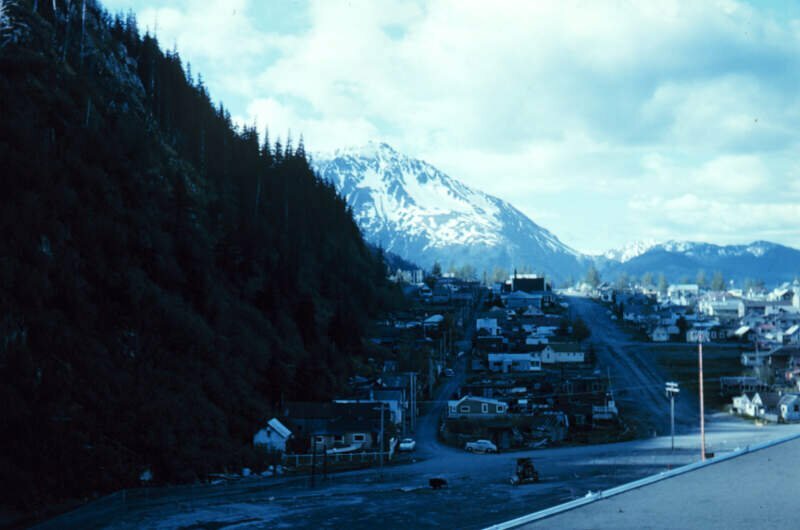 A former Gold Rush town, it is located at the head of a fjord on the eastern side of Prince William Sound. 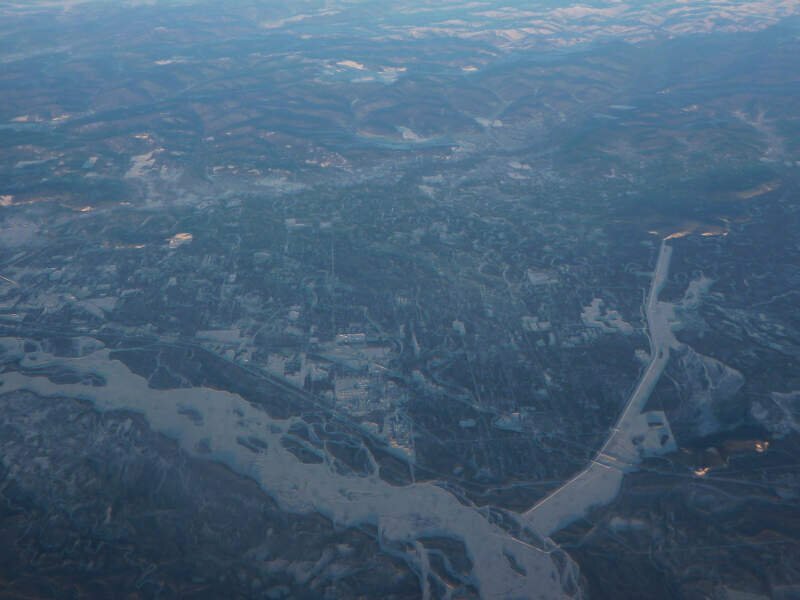 The port did not flourish until after the road link to Fairbanks was constructed in 1899. It suffered huge damage during the 1964 Alaska earthquake, and is located near the site of the disastrous 1989 Exxon Valdez oil tanker spill. 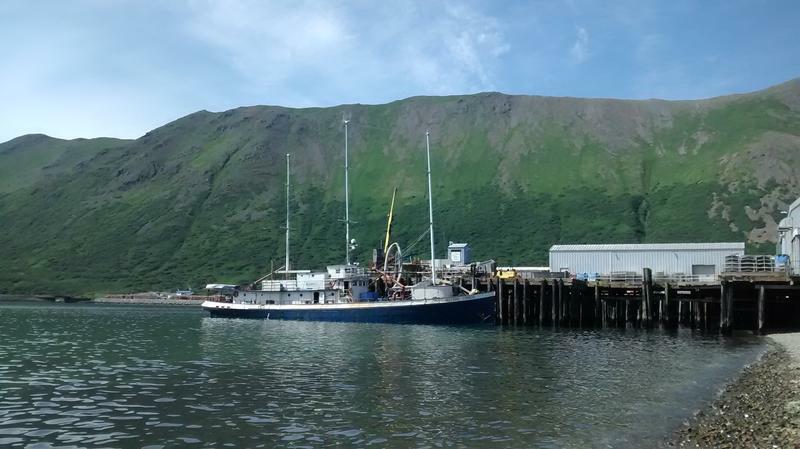 Today it is one of the most important ports in Alaska, a commercial fishing port as well as a freight terminal. The median income in Valdez comes in at $94,003 and the median home value is $201,600 for 2019. The median income in Sand Point comes in at $67,917 and the median home value is $132,500 for 2019. 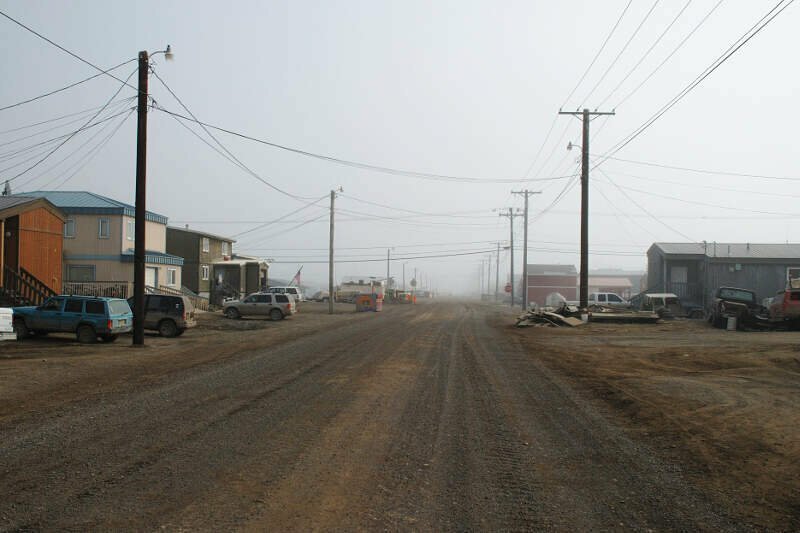 The median income in Hooper Bay comes in at $30,972 and the median home value is $75,500 for 2019. Seward is a city in Kenai Peninsula Borough in the U.S. state of Alaska. According to 2014 Census Bureau estimates, the population of the city is 2,528. It was named after William H. Seward, United States Secretary of State under Abraham Lincoln and Andrew Johnson. In 1867, he fought for the U.S. purchase of Alaska which he finally negotiated to acquire from Russia. Mile 0 of the historic Iditarod Trail is at Seward. In the early 1900s the trail was blazed in order to transport people and goods to and from the port of Seward to interior Alaska. The median income in Seward comes in at $74,397 and the median home value is $228,900 for 2019. The median income in Chevak comes in at $40,855 and the median home value is $82,200 for 2019. 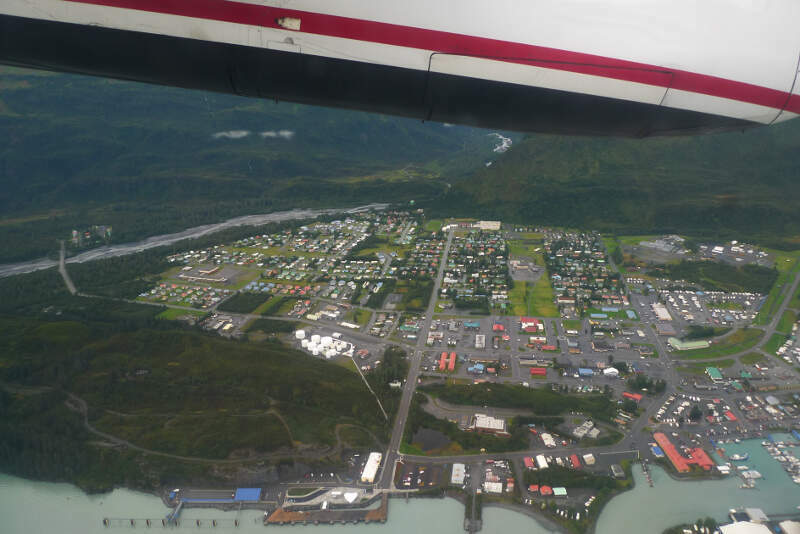 The City and Borough of Wrangell is a borough in the U.S. state of Alaska. As of the 2010 census the population was 2,369. 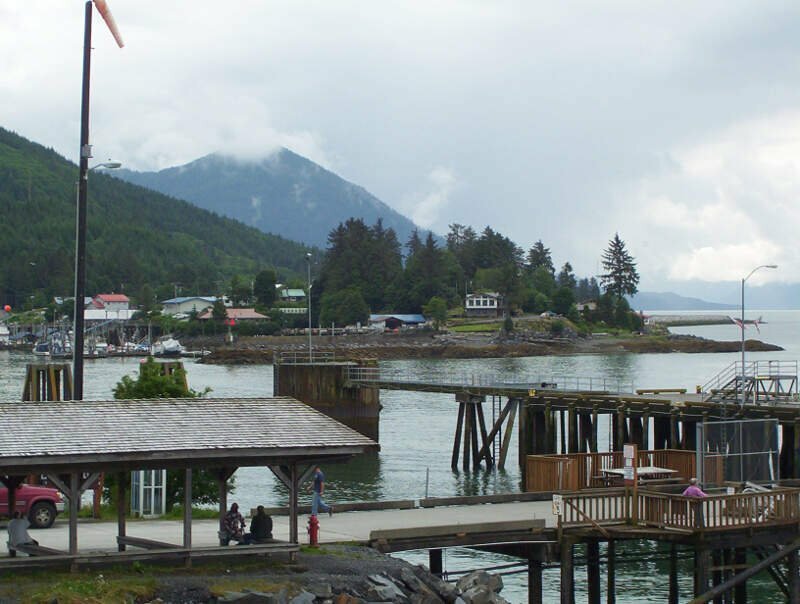 Incorporated as a Unified Home Rule Borough on May 30, 2008, Wrangell was previously a city in the Wrangell-Petersburg Census Area. The primary industry of the city is fishing, and it is a tourist destination. The former large wood processing factory in Wrangell closed down some time ago. The median income in Wrangell comes in at $56,094 and the median home value is $194,000 for 2019. 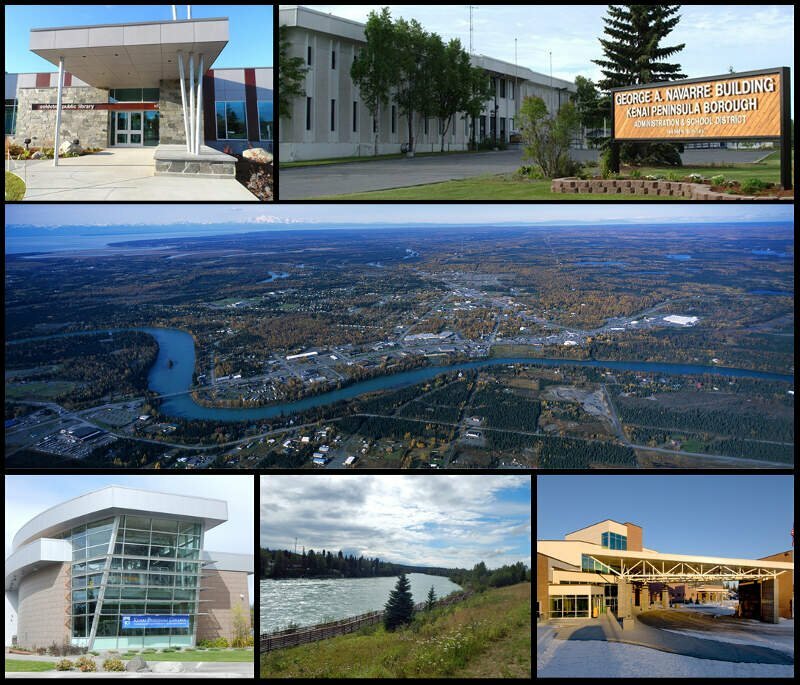 The city is a summertime attraction for tourists visiting nearby Fairbanks and, due to its location on the Richardson Highway, those traveling to and from the Alaska Highway and Valdez. 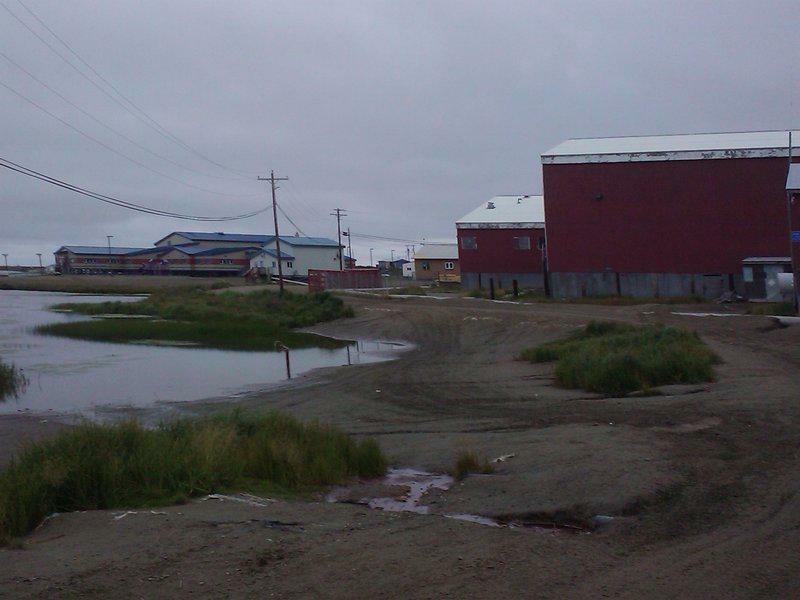 North Pole is home to two oil refineries, the town’s major industry aside from tourism. The larger refinery, operated by Flint Hills Resources, is a major source of jet fuel for Ted Stevens Anchorage International Airport. Tanker car traffic on the Alaska Railroad, entering and leaving the refinery, frequently bisects the city. The median income in North Pole comes in at $73,807 and the median home value is $216,700 for 2019. The median income in Soldotna comes in at $68,662 and the median home value is $219,500 for 2019. You can then compare these metrics in each of the places in Alaska to figure out which is the least expensive. So we used that cost of living index in order to rank all of the 28 places in Alaska that have more than 1,000 people. 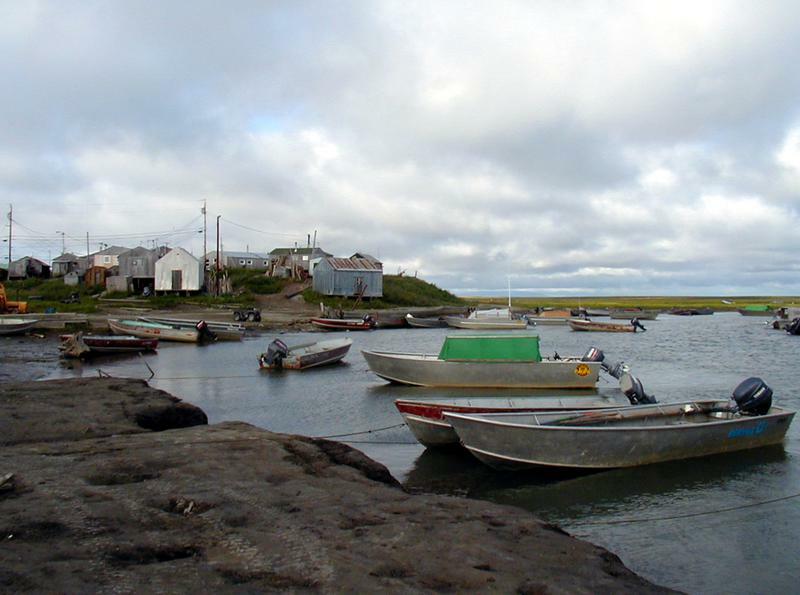 The place with the lowest cost of living in Alaska according to the data is King Cove. If you’re looking at the cost of living numbers in Alaska, this is an accurate list of the most affordable places to live in alaska for 2019. Where Are The Most Affordable Places To Live In Alaska?